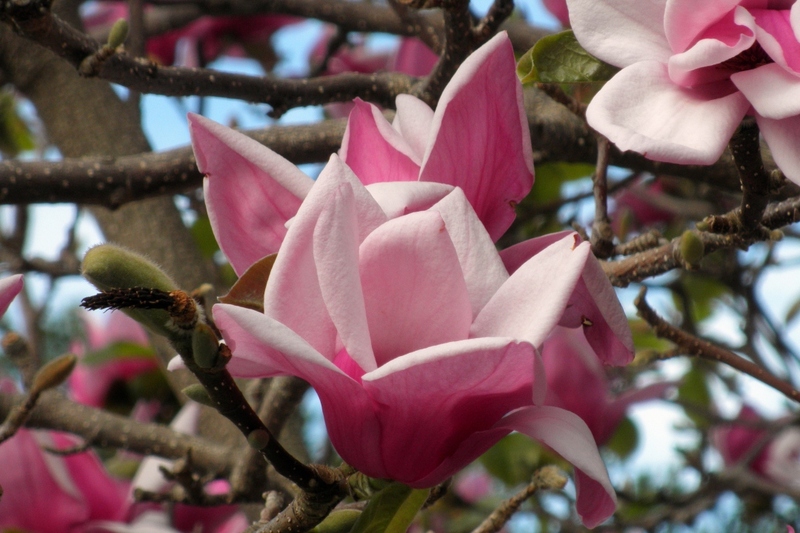 Saucer magnolia (Magnolia x soulangeana): growing, planting, caring. 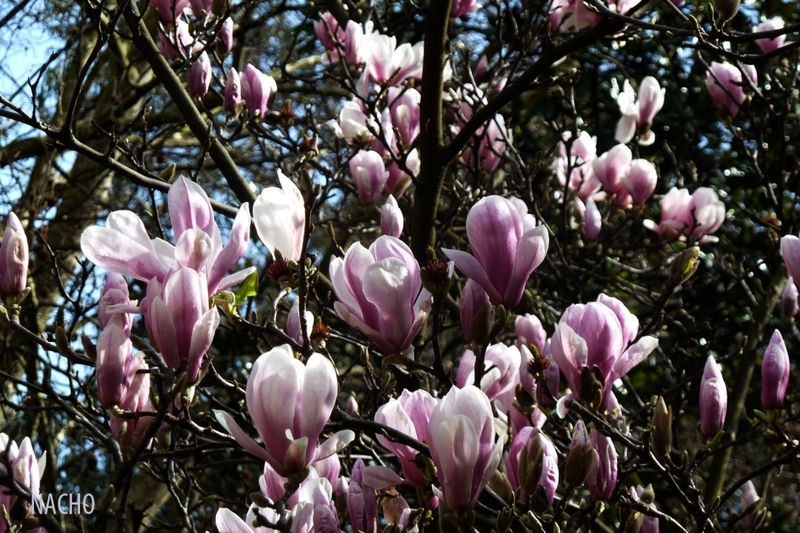 A deciduous but hardy species, with large pink or white flowers. Magnolia × soulangeana the saucer magnolia - is a hybrid between Magnolia denudata with M. liliiflora, notable for its ease of cultivation, and its relative tolerance to wind and alkaline soils. It is a deciduous tree with large, early-blooming 10–20 cm (4–8 in) across white, pink, and maroon flowers.